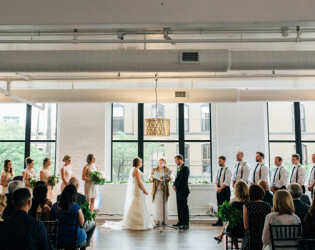 Loft310 Special Events is the perfect venue for your dream wedding or special occasion. Loft 310 is located in downtown Kalamazoo in a historic 6 story brick building. 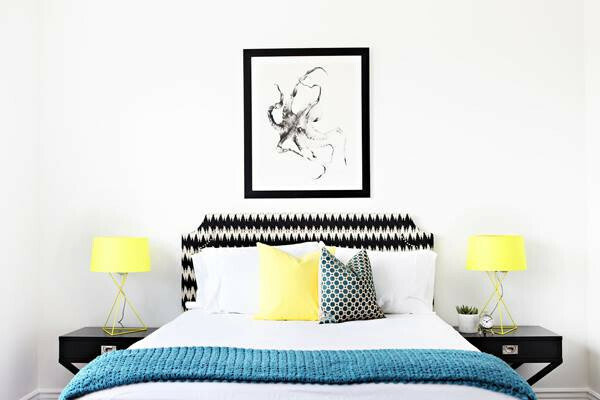 Each of our floors have been completely revamped with 2 clean and modern lofts, bridal and groom suites to get ready in and 2 penthouses located on our 6th floor! 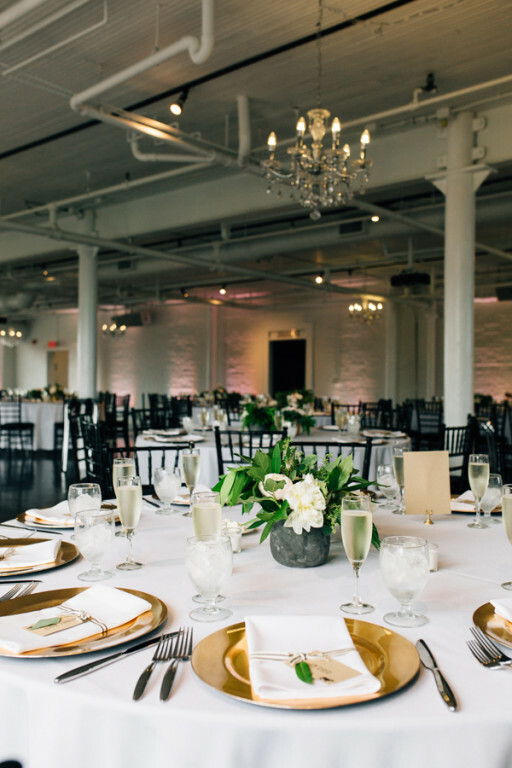 Considering a wedding, reception or private event in Downtown Kalamazoo, Michigan? 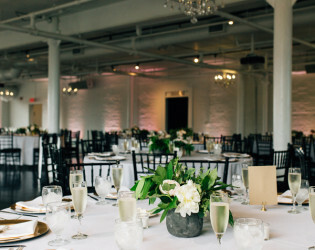 Loft310 Special Events is the perfect venue for your dream wedding or special occasion. 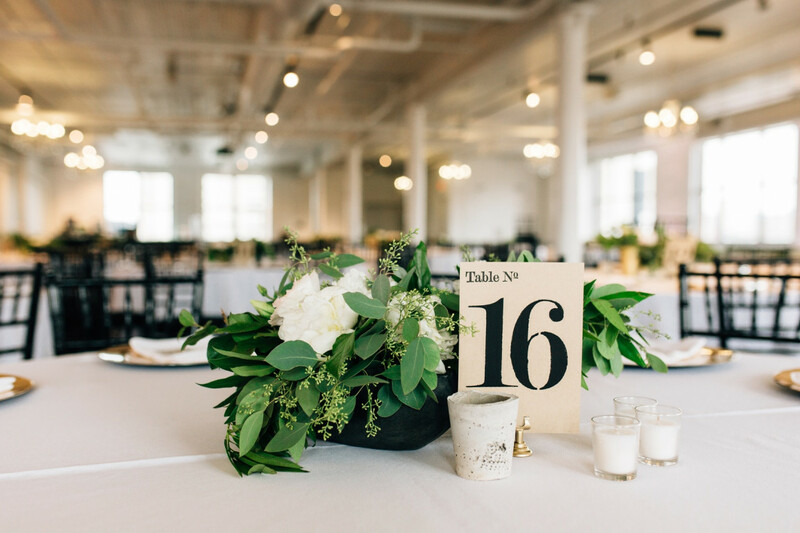 Residing above Monaco Bay in the Entertainment District, this classic Private Event facility and wedding space has the perfect mix of dramatic views of the downtown area and a modern, elegant feel. 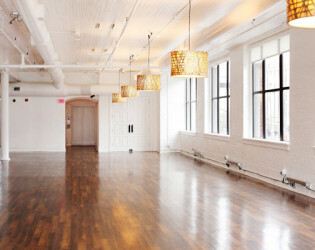 Available for all types of private and corporate events, Loft310 is a favorite choice for gatherings large and small. 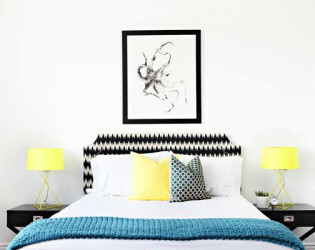 Located halfway between Detroit and Chicago, Loft310 boasts big city features, but not big city prices. 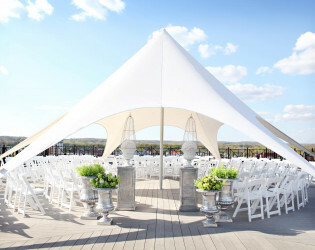 Our experienced event planners work within your specified budgets and cater to your unique needs to ensure a memorable event. We have two historic Penthouses, located on the highest level of our historic Rosenbaum building. 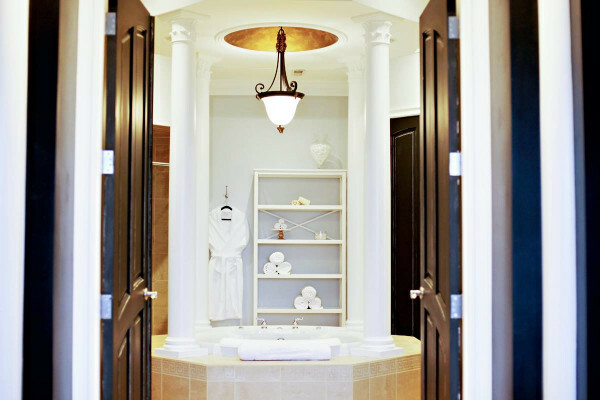 One 3,000 and the other 1,500 square feet, both have the top of the line luxury to make your stay above the rest! 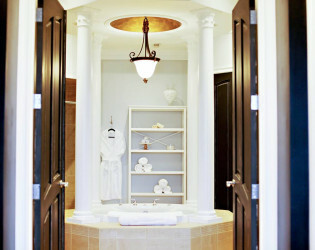 We also have two concierge suites, perfect for getting ready for that special day! 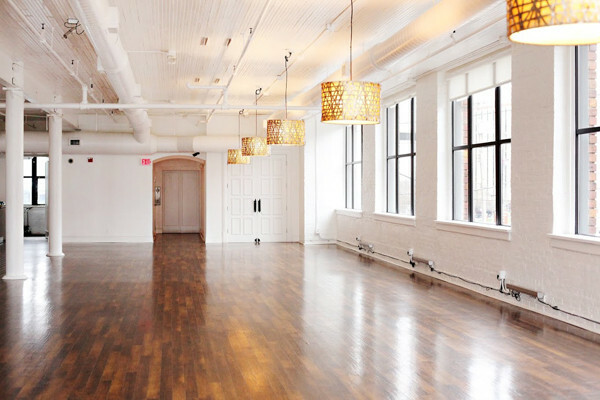 Our 2nd and 3rd floor lofts are the perfect blank slate to create the dream day you've always envsioned! 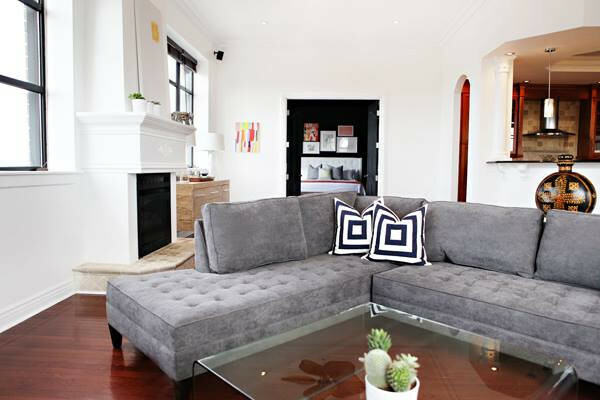 The 2nd floor loft has tall ceilings, warm brown wood floors, gold modern drum shade lighting and clean white brick walls. Our 3rd floor loft is very similar with only a few differences; black wood floors, lower ceiling and track lighting as it's standard light source. 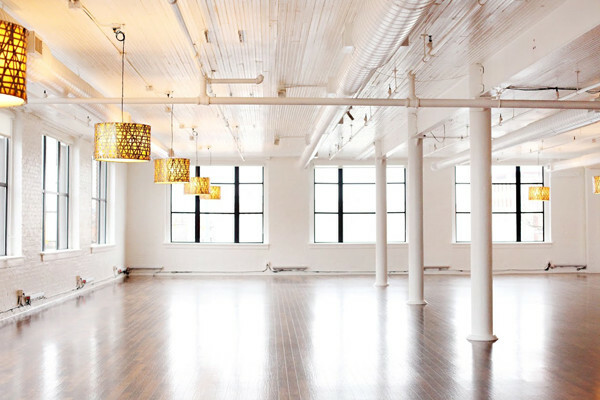 Both lofts are equipped with LED uplighting that takes the mood, feel and energy of your event to the next level! Loft 310 is one of a kind for a major reason....we are all inclusive. 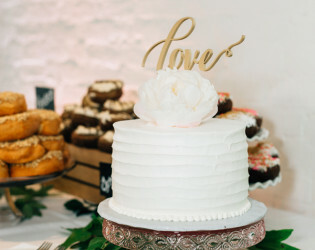 From overnight accomadations to an inhouse bakery and florist. We've got all of your bases covered, and there is no need to hunt down and work with a lengthy list of vendors. 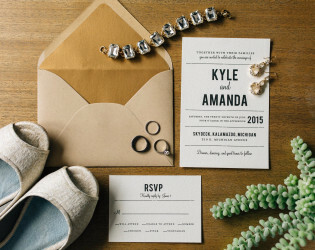 We are a one stop shop that will make the wedding planning process easy and painless! That's every bride and groom's dream, right?! It's never been this easy, or inexpensive, to get married. Wild Bull is here to help. 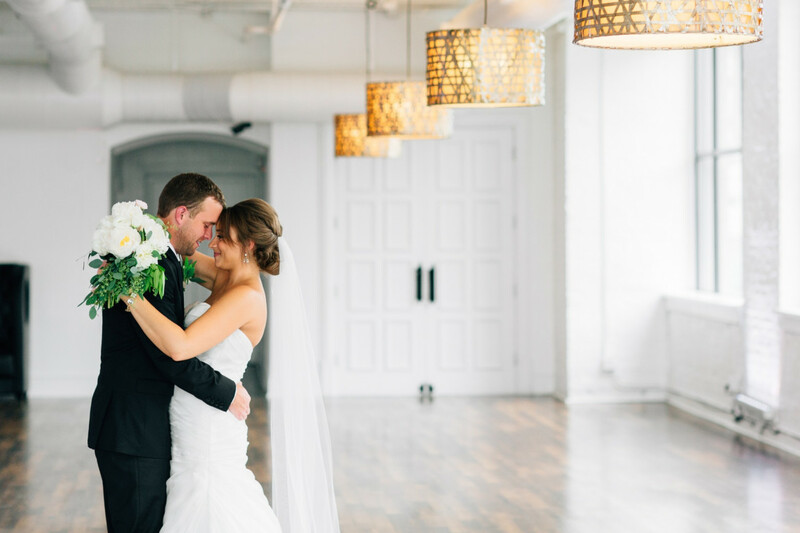 We're now offering all-inclusive wedding packages at one of Downtown Kalamazoo's most well-known destinations. 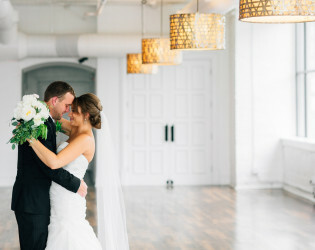 If you are looking for a unique location to hold your wedding and reception, we have a package for you. Great food, beverage and entertainment all included. 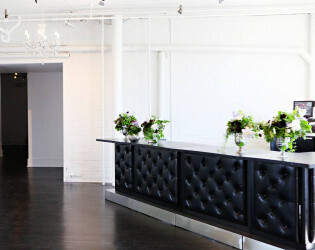 We’ll create exactly the reception atmosphere desired to create a memorable experience for your guests. It's never been this easy, or inexpensive, to get married. Monaco Bay Piano Bar and Grill is here to help. 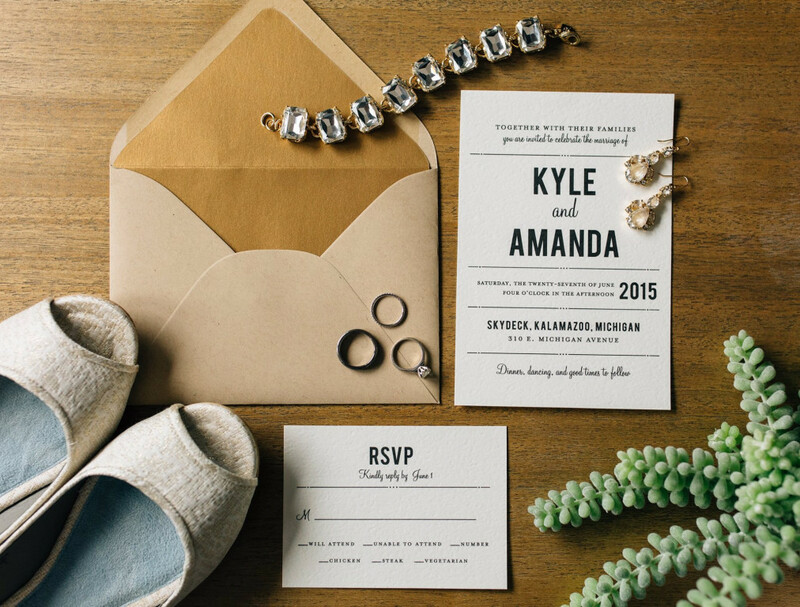 We're now offering all-inclusive wedding packages at one of Downtown Kalamazoo's most well-known destinations. 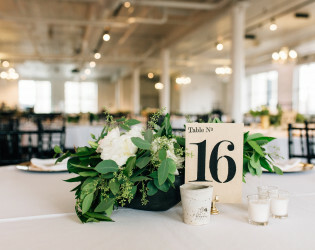 If you are looking for a unique location to hold your wedding and reception for around 100 guests, we have a package for you. Great food, beverage and entertainment all included. 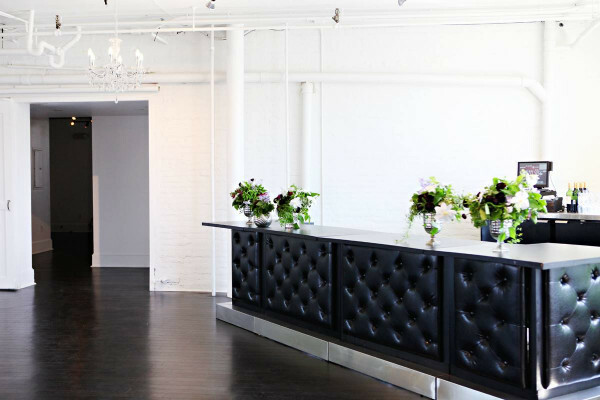 We’ll create exactly the reception atmosphere desired to create a memorable experience for your guests. Within The Entertainment District where we are located, there are 5 different bars. By housing so many distinct entertainment venues, we are able provide the level of choice and variety offered by very few and all on one city block! Considering a wedding, reception or private event in Downtown Kalamazoo, Michigan? 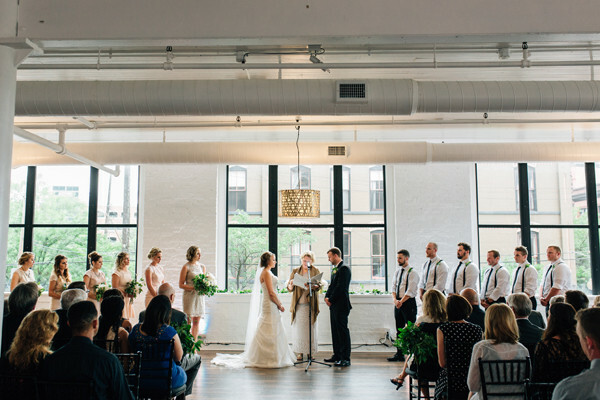 Loft 310 Special Events is the perfect venue for your dream wedding or special occasion. Residing above Monaco Bay in the Entertainment District, this classic Private Event facility and wedding space has the perfect mix of dramatic views of the downtown area and a modern, elegant feel. 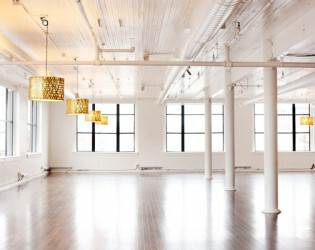 Available for all types of private and corporate events, Loft 310 is a favorite choice for gatherings large and small. 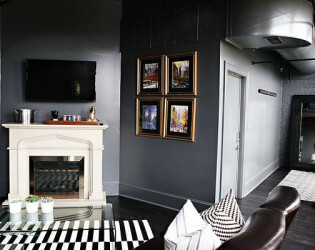 Located halfway between Detroit and Chicago, Loft 310 boasts big city features, but not big city prices. 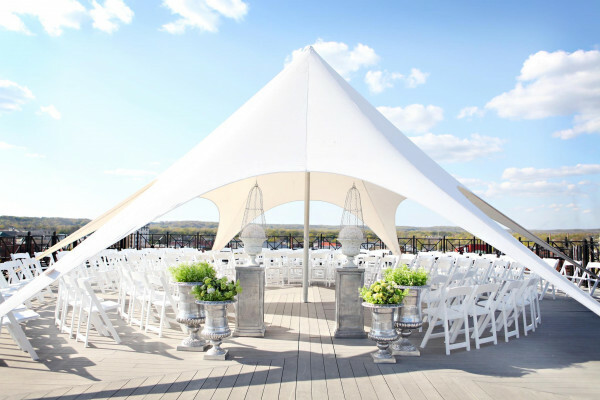 Our experienced event planners work within your specified budgets and cater to your unique needs to ensure a memorable event. Loft 310 is one of a kind for a major reason....we are all inclusive. 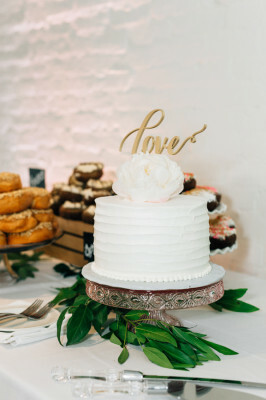 From overnight accommodations to an in house bakery and florist. 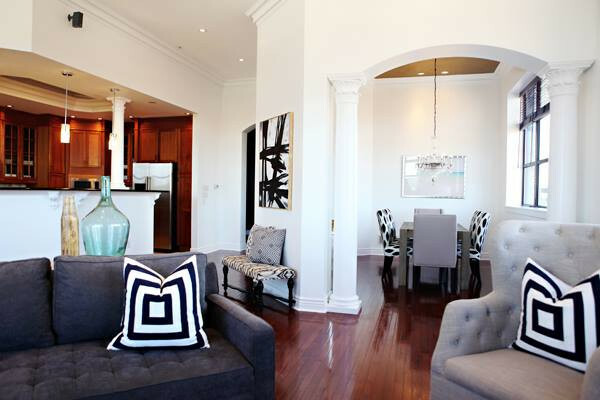 Tall ceilings allow for hanging decors. 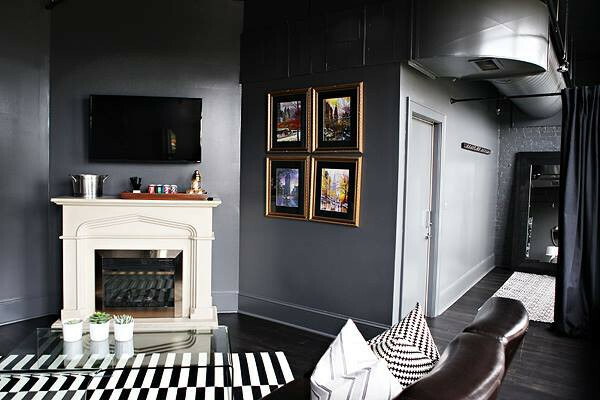 Our 2nd and 3rd floor lofts are the perfect blank slate to create the dream day you've always envisioned. We have two historic Penthouses, located on the highest level of our historic Rosenbaum building. One 3,000 and the other 1,500 square feet, both have the top of the line luxury to make your stay above the rest! Each of our floors have been completely revamped with 2 clean and modern lofts, bridal and groom suites to get ready in and 2 penthouses located on our 6th floor!